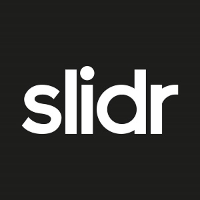 Invested in the seed round of Slidr, a UK based online retail platform where users can acquire the trendiest lifestyle items at prices they feel comfortable with. Consumers will have the ability to discover a hidden price by sliding, and have ten seconds to make their purchase decision. Should the price be acceptable, consumers may proceed to check out. If not, they have the option to slide back at a later stage for a potentially lower price. The crowd, through their collective slides, will subsidise the price difference between the high street price and your unique price. 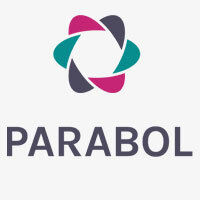 Invested in Parabol, a Silicon Valley based company that enables cross functional collaboration and clarity by syncing teams to a single daily dashboard with a weekly ritual. Teammates work from a single inbox to triage incoming work requests from multiple sources and tools, which improves communication, autonomy and alignment. Parabol supports emerging best practices for the majority Millenial workforce. Commerce.AI, a startup based in Silicon Valley, is founded with the mission to harness the power of artificial intelligence to change the way commerce is done. Commerce.AI is training its artificial intelligence to learn about all the products and associated consumer feedback in the form of natural language. Product data drives multiple dimensions across customer journey and internal business operations. With powerful solutions across the product matrix, Commerce.AI provides self-serve access to anyone in an organization who has a vested interest in driving successful product strategy. Commerce.AI is an ideal partner for brands and provides automated tools for retailers. Responsive.ai, a Fintech startup based in Vancouver, Canada, provides an AI-driven wealth management platform to enhance customer experiences through process excellence and machine insights. Responsive is transforming how private wealth managers and institutions serve clients. 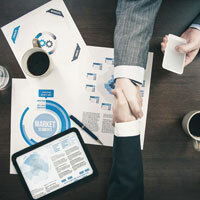 With its two solutions, Hybrid and Symbiosis, Responsive provides a micro-services based enterprise solution that delivers outstanding client services as well as provides groundbreaking analytics to identify powerful new client growth strategies. Cohealo, a startup based in Boston, Massachusetts, is a healthcare technology company that has developed a software intelligence platform, which standardizes and automates the equipment reservation process and enables healthcare systems share medical equipment. The platform provides intelligence and data that enables users to make smarter equipment purchase decisions. 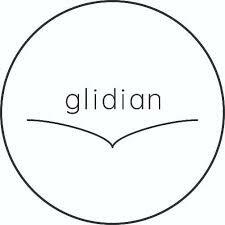 Glidian, a Silicon Valley based heathtech startup, streamlines the prior authorization process by acting as a bridge between healthcare providers and insurance companies. The product reduces time to process authorization, communicate decisions quicker and is working on a predictive engine that will predict the approval or otherwise of applications. Headquartered in Sunnyvale, California, Back4app helps developers create better software faster and offers complete backend processing and maintenance, by providing multi-tenant database with no code, acting as building blocks library for SaaS companies. It offers speed while building applications, simplicity while selling applications and flexibility while scaling up – all for SaaS providers. New start-up opportunities, both in the region and outside, are currently being evaluated.